Launched yesterday, Apple recognizes that the iOS 8.0.1 update causing problems and recommends a return to iOS 8.0 before the launch of iOS 8.0.2. Submitted on September 17, the new operating system iOS 8 attracted 46% of owners of Apple devices in just four days. An important figure, but the problems and criticisms were not waiting with particular concerns of WiFi, HealthKit app and drop sometimes considerable autonomy. Apple quickly responded by offering this September 24 the first update, iOS 8.0.1. Yet far from solving the problems, it has worsened the situation. The cellular network is blocked, making it impossible to call, and the fingerprint reader, Touch ID is unusable. These major problems mainly affect iPhone 6 and iPhone 6 Plus. Faced with these problems, Apple, less than two hours later, removed the update. No immediate solution, the group said: "(We) have a solution for you if you have an iPhone 6 or iPhone 6 Plus and have now lost cellular service and functionality of tactile identification, after the iOS 8.0.1 update. "This is a procedure that will return in iOS 8.0. 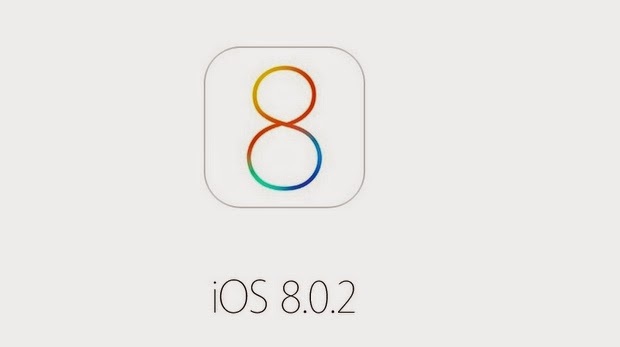 In addition, Apple said: "(We) are also preparing iOS 8.0.2 includes a fix for the problem." Apple says that this update will be available in a few days.